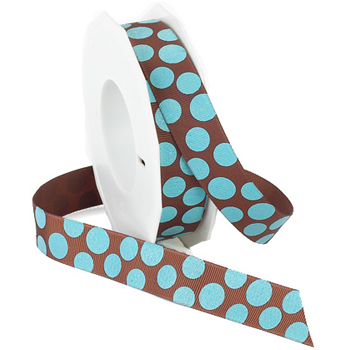 New Sugar Dot ribbon is a printed grosgrain with fabulous glittered dots. This style will be sure to add a fun flair to your next creation. We offer this product in 18 exciting color combinations.